The science of genetics offers exciting opportunities in the field of endangered animal reintroduction programmes. An obvious benefit of genetic management in captive breeding is to ensure the diversity of the gene pool. This is good animal husbandry as it reduces the risk of abnormalities arising through inbreeding, and has been practised within zoos for some time. It also has the potential to be an important tool in assessing how captive populations can contribute to wildlife conservation. For example, by identifying where differences occur between subspecies or groups that have followed differing evolutionary paths. Together with Zoo Dvur Kralove and Reserve Africaine de Sigean, and through our wildlife parks at Howletts and Port Lympne, we have recently initiated research in collaboration with geneticist Dr Rob Ogden. Undertaken at the University of Edinburgh the study was based on mitochondrial DNA (mtDNA), belonging to four antelope species - Eland, Roan Antelope, Greater Kudu and Defassa Waterbuck. As mtDNA is maternally inherited it only gives part of the picture of an individual’s genetic make-up, so results have to be interpreted with caution. That said, this form of research could help us trace the lineage of animals selected for captive breeding and also for inclusion in relocation/reintroduction programmes. 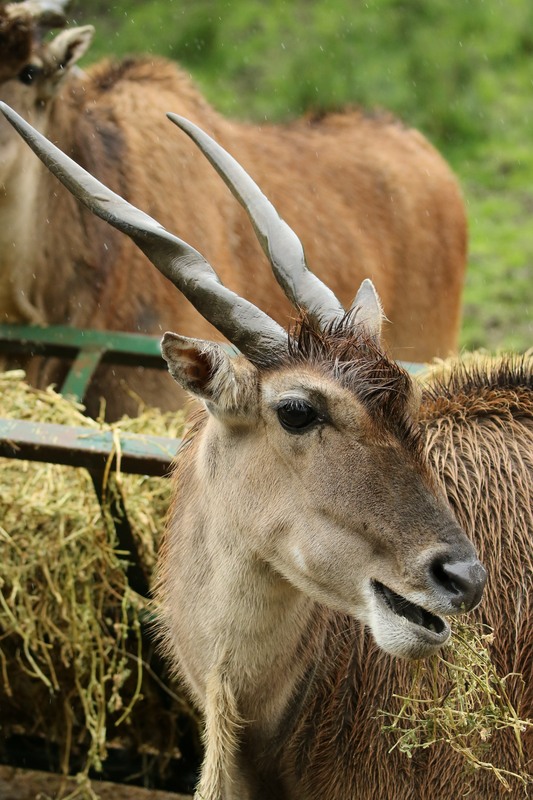 For example, results of genetic testing will help in our planning for defassa waterbuck reintroduction in Gabon and Gongo, and for roan antelope in southern and eastern Africa. We are delighted to be leading in scientific research that we hope will ultimately support our work helping to stop the extinction of endangered species in the wild.